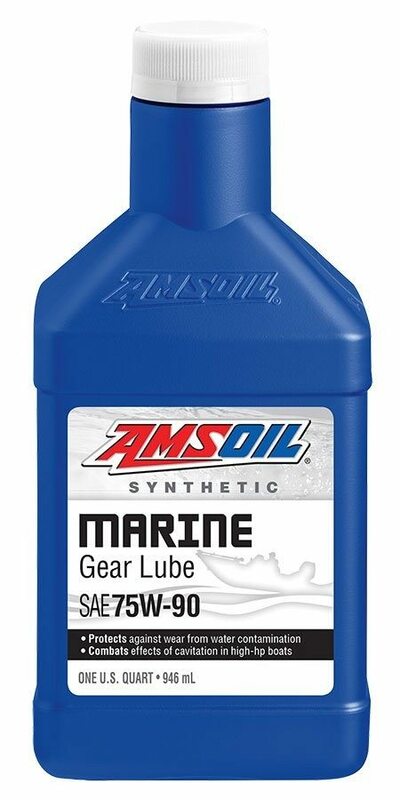 AMSOIL Synthetic Marine Gear Lube is Warranty Secure, keeping your factory warranty intact. 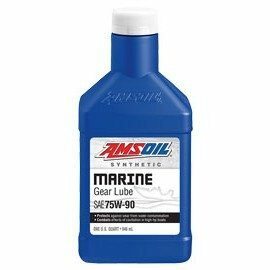 AMSOIL Synthetic Marine Gear Lube is a high-performance replacement for manufacturer-branded products and is also backed by the AMSOIL Limited Warranty. 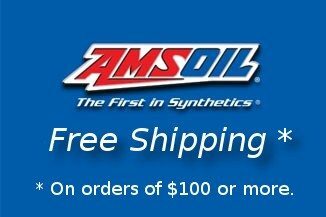 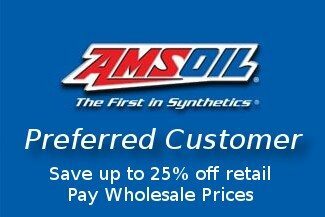 For details, visit www.amsoil.com/warrantysecure.